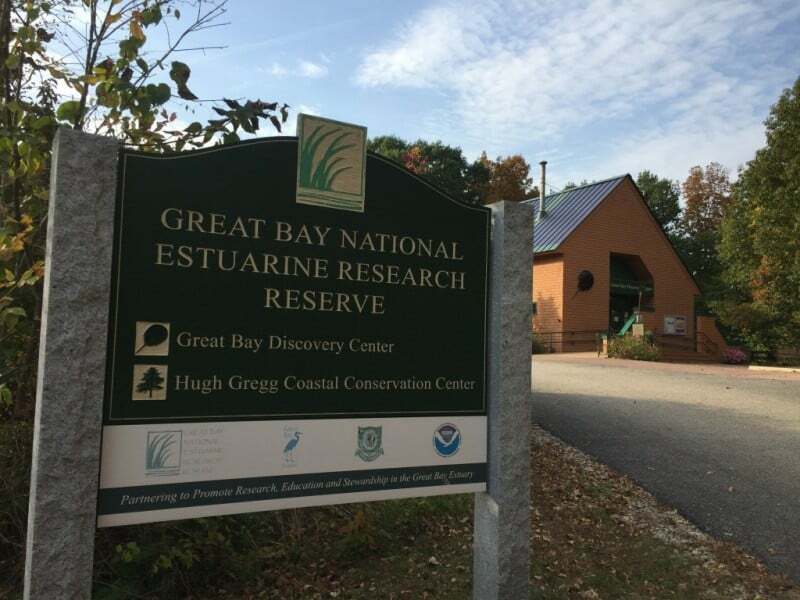 Contact the Great Bay Stewards to Volunteer, Contribute or to Learn More about any of our Programs or Events! Just Looking to Stay in Touch? Signup for the Great Bay Stewards Newsletter!